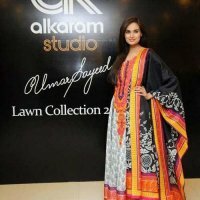 Al Karam Studio is one of the famous apparel brands in Pakistan. 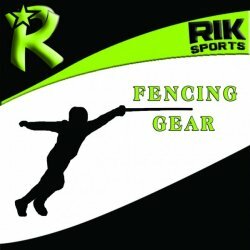 They are offering men's and women clothing in a wide range of variety. Al Karam Studio also deals in fashion accessories and bed sheets. This page is about Al Karam Studio's consumer reviews. Here you can find the public opinions and buyers reviews about Al Karam Studio.